Welcome to Lovitt's Coatings online blog! 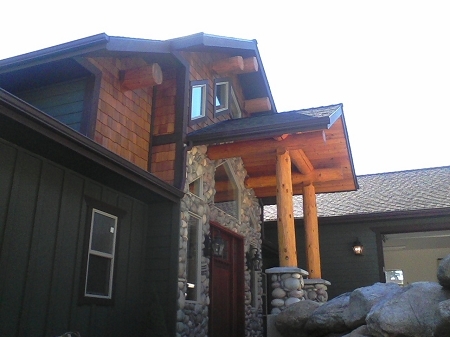 We will discuss our products and how they can be used to achieve spectacular results with any wood or masonry project, may it be a log home restoration, a cedar siding staining project, or preservation and protection of concrete and masonry surfaces. 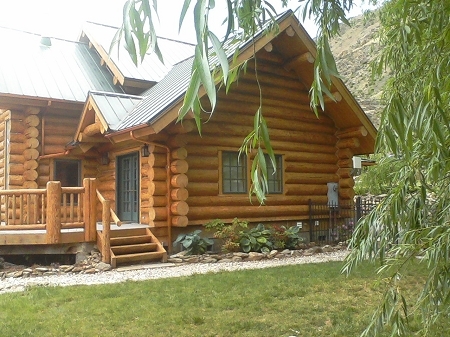 We have the finest wood cleaning, restoration, and finishing products available, our specialty log home contractors are fiercely loyal to our brand, and we are committed to providing the highest quality ingredients and smart chemistry to our customers. 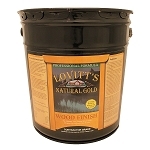 Previously only sold to licensed, professional contractors, Lovitt's is now available to the general public. WINTER IS OVER, Where do I begin to inspect my log home? First thing to do? Grab a flashlight! When you walk around your log home use the flashlight to pan every log to inspect for insect activity, failed exterior wood stain, and failures in the chinking or caulking around doors and windows and lateral chink lines. Second thing to do: Carry a pen with you to make notes of the things you observe, compare your notes from year to year to see if there has been any significant changes in any area, beware of wood rot conditions. 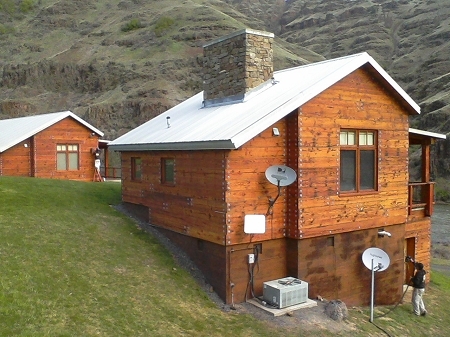 Third thing to do: Evaluate the current log home coating or stain, look for peeling, darkening, mold growth, discolorations, or any sign of failure. Decide if you can clean and re-coat the logs, or if the the stain is deteriorated to the point where it must be completely removed to bare wood and start over. Fourth thing to do: If you suspect any area of having rot developing, tap it lightly with a hammer, if you hear sounds to the high pitch, the wood is solid. If you hear sounds to the low pitch, then you have rot or the beginnings of rot. 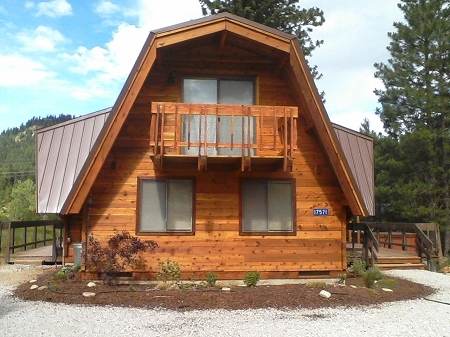 We recommend consulting a professional log home restoration company such as MM Wood Restoration & Protection (877) 966-3476 if you are unsure of the condition of your log or cedar home or if you find rotted logs, a professional log home restoration company will do the repair better than any local contractor. MM, as well as most companies, do not charge anything to evaluate and give estimates. If they do charge a fee, do not hire them unless you are in a real estate deal and need the estimate for negotiations during the buy, then most companies charge a fee. The main message here today? Don't let your wood or log home deteriorate by not doing the simple inspections outlined, an ounce of prevention and a few gallons of wood stain can go a long way in protecting your log home investment. 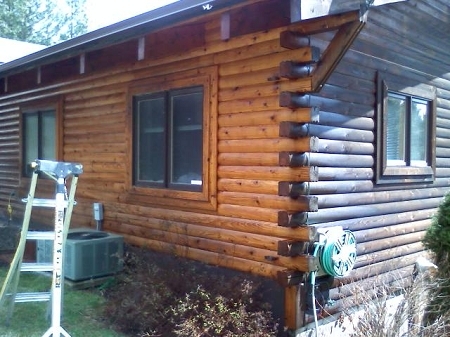 This was my first experience with staining a log home. I am very pleased with your product and how great it looks on my home. It was very easy to work with and cleanup was very easy as well. I would recommend your product to anyone needing to stain their home.